July 19, 2015. By Violi Calvert. AF July 30. 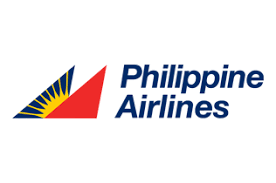 Filipinos around the globe welcome the good news that talented Filipino-American Broadway star and singer Jose Llana has secured a major role which reflects well on the calibre of artists of Filipino heritage. 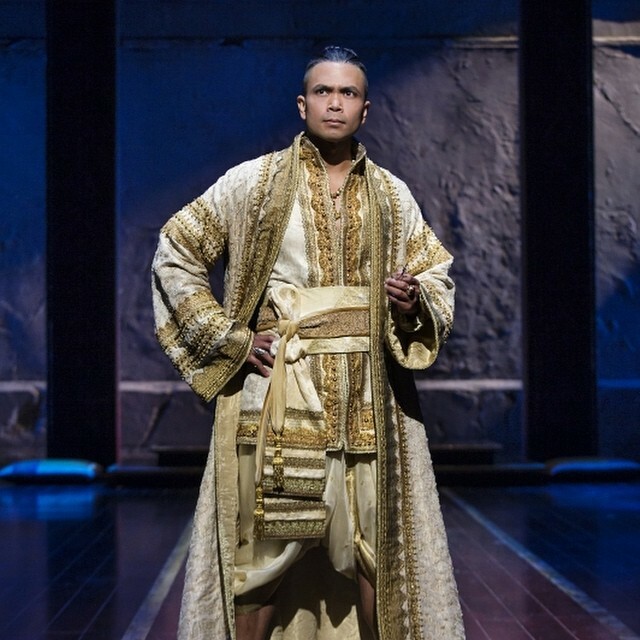 After an acclaimed portrayal of former President Ferdinand Marcos in the David Byrne and Fat Boy Slim’s musical “Here Lies Love”, Jose reprises the role of King Mongkut in the revival of Rodgers & Hammerstein’s classic musical “The King and I”. Jose is again set to impress audiences from the role of a powerful president to being an arrogant but lovable king. He takes over the role of King from Ken Watanabe who left the show due to a film commitment. He plays opposite Tony Best Actress awardee Kelli O’Hara. It is like a homecoming for Jose as he was part of the King and I a few years ago. He played the role of Lun Tha, the secret lover of Tuptim, a recent addition to the King’s wives. In that role, he captured hearts with his poignant rendition of “I have dreamed” and “We kissed in the shadow”. Despite being busy with this demanding role of King, Jose made time to answer a few questions I sent to him by email. 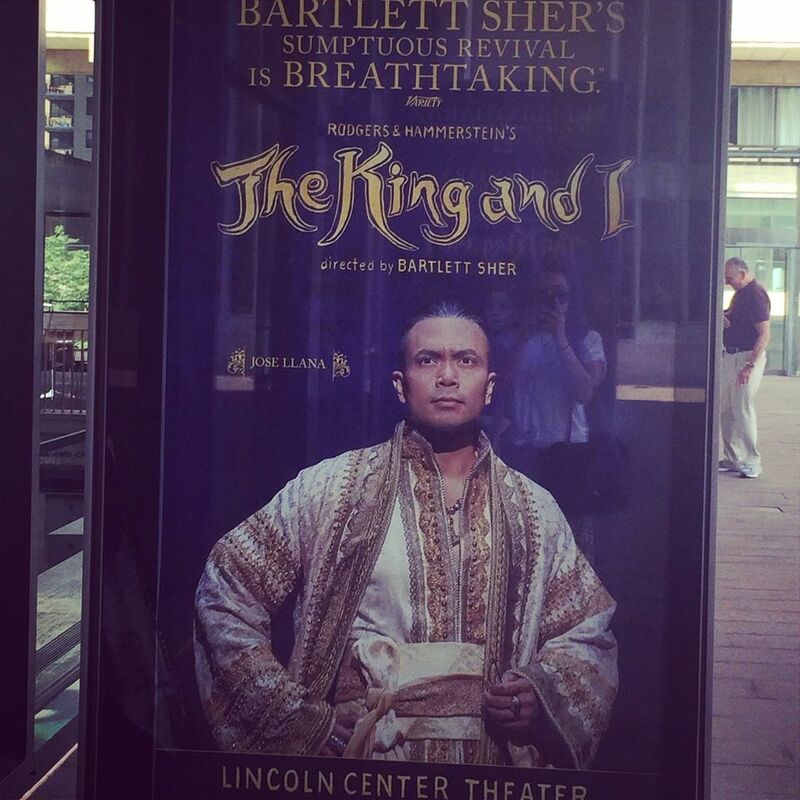 It is our pleasure to share some insight on the new King in Broadway. VC: How long did you play the role of Lun Tha? 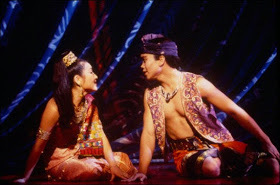 JL: I played Lun Tha in the 1996 Broadway production for a little over 18 months. I left the production to do On The Town in Central Park for the Public Theater. VC: How do you feel getting the role King in the current production? ie how significant is it to you? On a scale of one to 10, how happy are you to play the role of King? JL: That would be a strong 10! Coming back to The King & I is very special to me. It was literally the show that started my career and gave me so many opportunities. To graduate to the role of the King is a turning point for me and I'm excited about the chance to put my stamp on such a powerful role. VC: Are there special preparation you need to do that role successfully. I am just recalling that in our interview re: Here Lies Love, you mentioned the research you undertook into the Marcoses' life and martial law. JL: As with any role, I've done my research. King Mongkut was an important part of Thai (Siamese) history and it's my responsibility to portray him as accurately and with as much respect as I can. VC: How many/who are the other cast members who are Filipinos in the King and I production? Anyone from HLL? JL: There are many Filipinos in the King & I cast! I'm being reunited with my Filipino brother from Here Lies Love, Conrad Ricamora, who is playing Lun Tha, the part I played in the 1996 production. I'm also being reunited with Ruthie Ann Miles, my former Imelda from Here Lies Love. We'll also be married since she plays Lady Thiang, head wife. Ruthie also just won a Tony Award for her brilliant performance in this King & I, as did Kelli O'Hara, my other leading lady, who plays Mrs. Anna. VC: After your stint in King and I, what shows/projects will you be undertaking? JL: I will be recording an album based on the concert I gave for Lincoln Center's American Songbook Series this past March. We're aiming to release the album around the time my run ends in The King & I in late September. Hoping to spend the late fall and winter promoting the album with concert dates around the US! Diana Lounsbury @dmlounsbury - @thejosellana You were amazing! #nailedit. Micgele Odems @mkodems - @thejosellana Can’t believe it was your first night! You were amazing!!!! Emem Mostoles @EmMostoles – Hail to the new King on Broadway!!!! Go, @thejosellana!!! 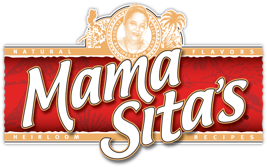 Perhaps, by playing this role, Jose’s talents would get more acknowledgement in Broadway. American theatre director, producer and performer and best known for his writing about the theatre, Ben Rimalower included Jose in his article “Stars Under Our Noses: Ten Broadway Leading Men Overdue for a Tony Nomination” published in March 2014. Jose plays King Mongkut till 27 September 2015. Over the years Jose has lent his gift of music by joining in various fundraising concerts for typhoon survivors in the Philippines. 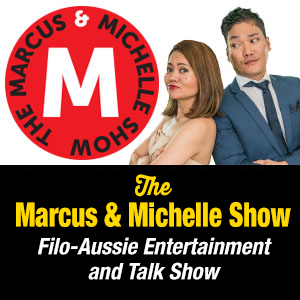 Although based in New York, he is connected with the Fil-Aussie community by endorsing the charity cd ONE produced by the Sydney's group ' Artists and Linked Friends Association' (ALFA) which raised funds for Washi typhoon survivors. Thank you very much for this well-written article -- we are all super proud of Jose! [Full disclosure -- I'm his Mom.] And thank you to Ms. Violi Calvert for your undying support and unabashed promotion of Filipino talent in the global arts -- keep up the good work!